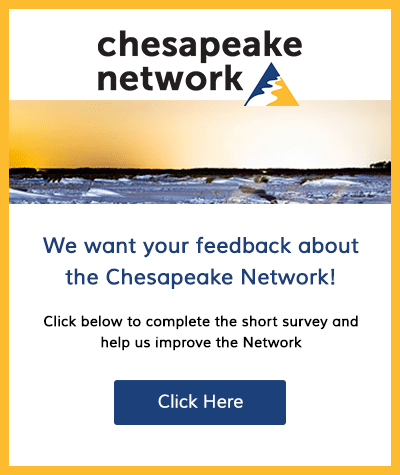 The Chesapeake Bay Foundation seeks a Captain/Educator for our island environmental education center on Port Isobel, located next to Tangier Island, VA. This position is residential and the Captain/Educator must stay on site for all field programs during our education season from March through December. This is a fulltime position that is exempt from overtime…. 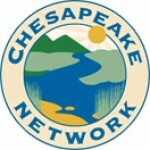 The Chesapeake Bay Foundation seeks (1) seasonal field educator for the Spring field season. The position starts at the beginning of February and concludes in December 2018 (there is potential to negotiate dates). The seasonal field educator will live and teach at one of our four island centers. The position includes housing and a stipend….